Laser engraved products are absolutely storming the market, anywhere from engraved jewelry to engraved hunting rifles. A big draw to this is personalization; being able to modify a product so that it reflects something with meaning to the consumer. It goes without saying, then, that laser engraving is something that must be done with the utmost care and skill to give the customer exactly what they want. The big secret to engraved frames lies in the craftsmanship, technology and the technical skill of the engraver. One must know how to troubleshoot errors, utilize expert layout skills and have a broad understanding of the engraved material. It can be a very costly process if your engraver is not careful. Similarly, it’s important to know the limitations of laser engraving. There are many surfaces that can be harmful if engraved, or even ruined. Knowing an expert is half the battle! 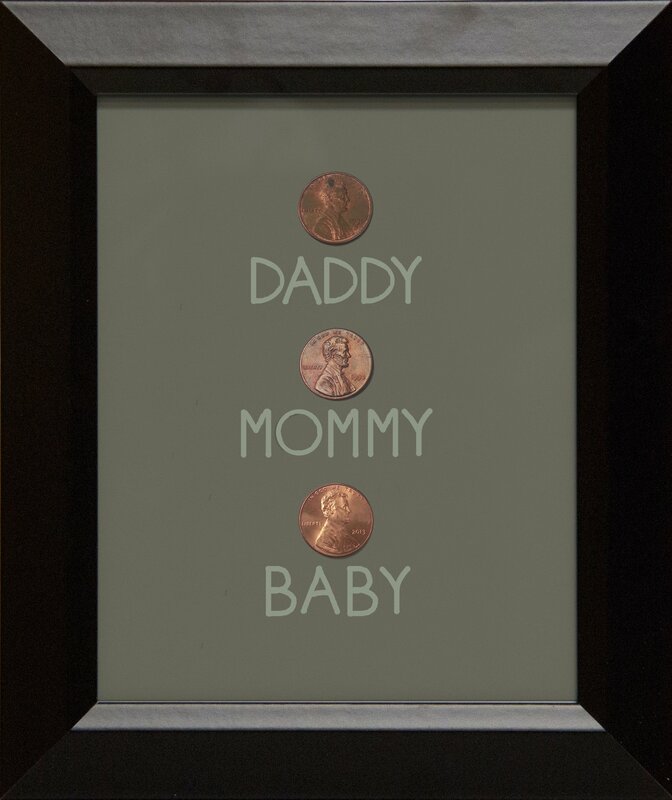 There’s no right or wrong way to create your engraved picture frame. There are so many options for text and graphics. You can get creative with it and give someone something really memorable. Engraved picture frames are made to impress. 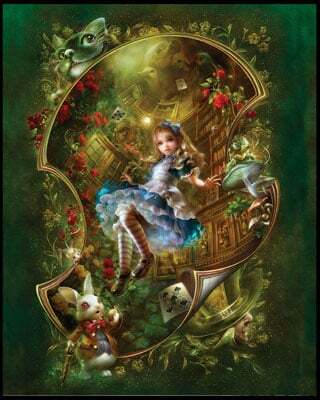 Recognition is something we get all too rarely in this world and it’s something to be cherished. A verbal compliment or note of appreciation can really pick up your day, but when you receive a tangible, hard copy of an accomplishment–that can last forever. Certificate Frames are a way to memorialize those compliments and displaying them so you can look to those when you’re not having such a great day and maybe remember that you earned that accolade. 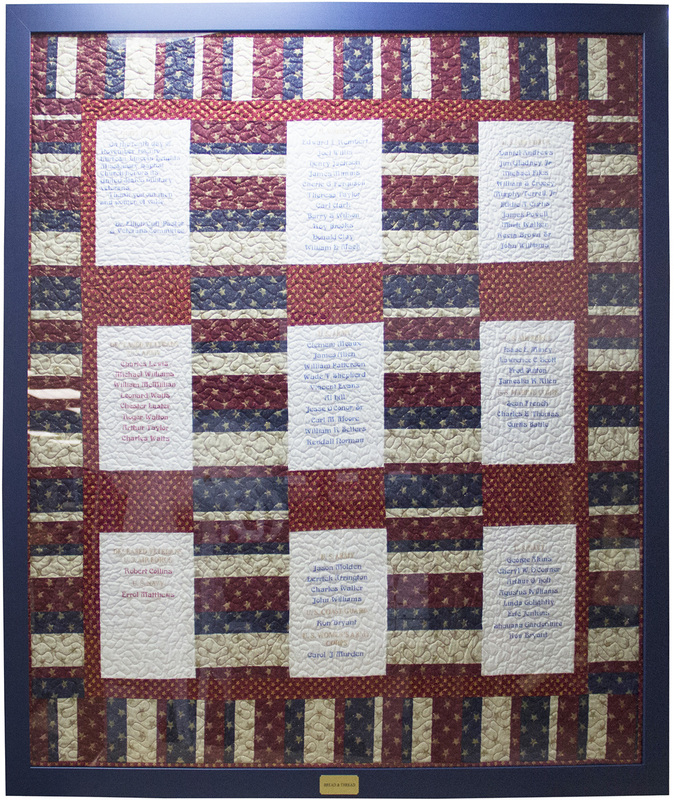 Awards, certificates, diplomas–they should be framed and hung where you can see them, in a nice certificate frame that shows off your accomplishment. Our Economy Certificate Frames are perfect when you want high quality frames for certificates at a low price. 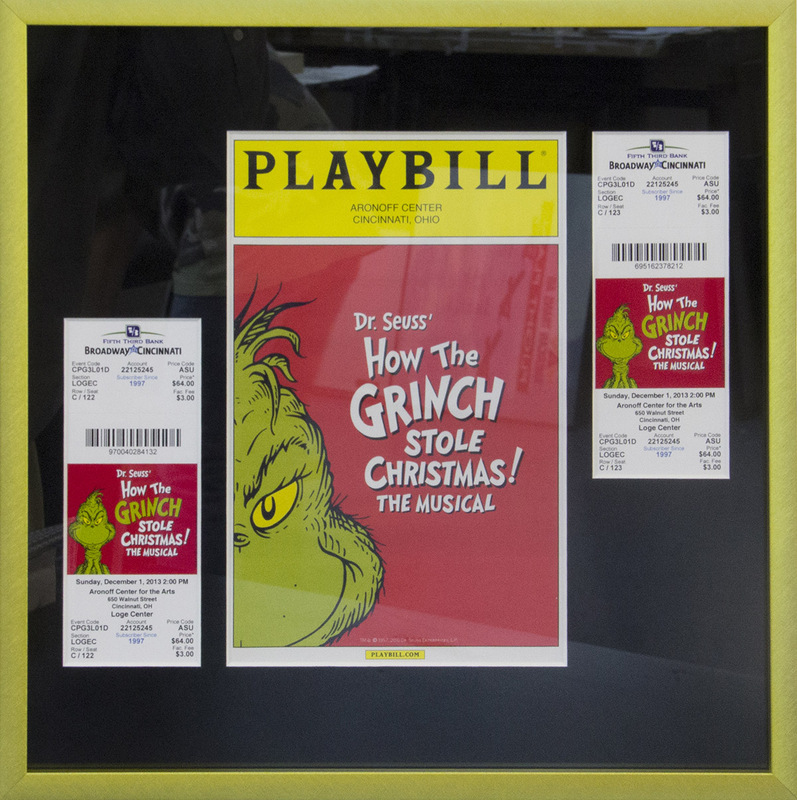 These cheap certificate frames include real glass, and come with easy assembled plastic clips. 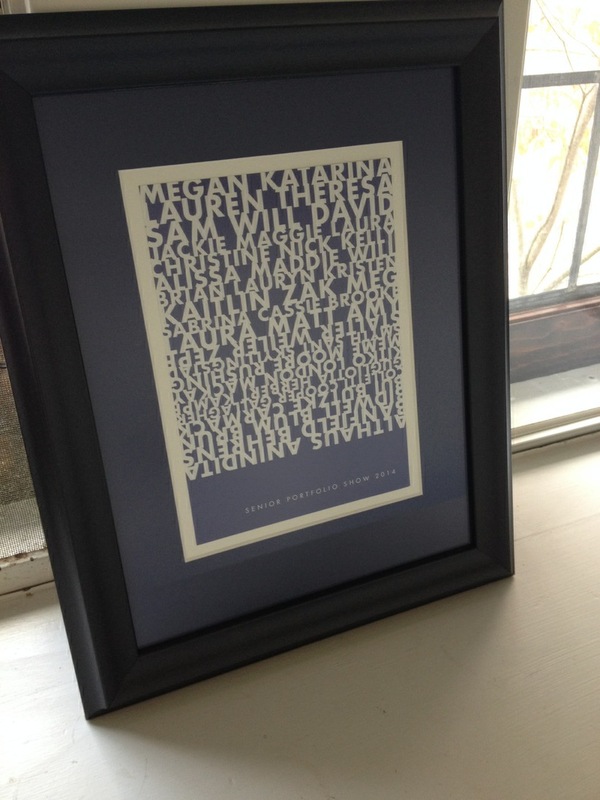 For the money, Economy certificate frames are a great buy! 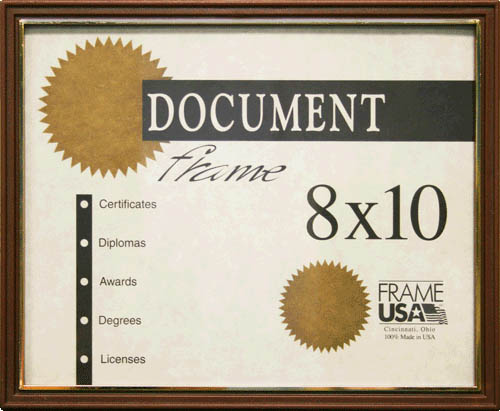 At Frame USA we offer quality Metal Certificate Frames for your diplomas, awards, or other important documents. Ideal for work or home, a metal certificate frame will professionally display your important documents in this attractive frame. 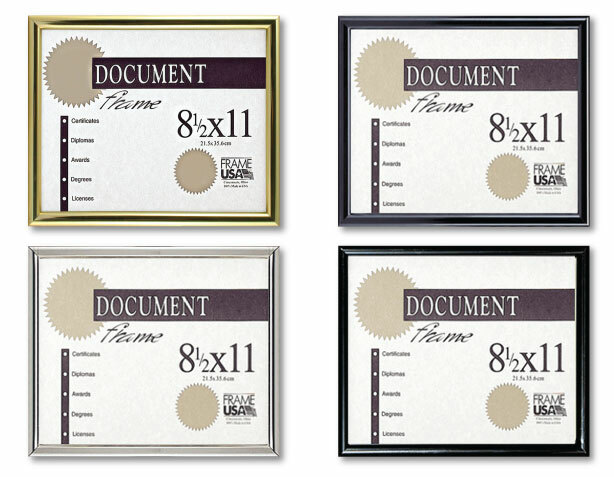 We’re sure you’ll love these Deluxe Certificate Frames we offer. 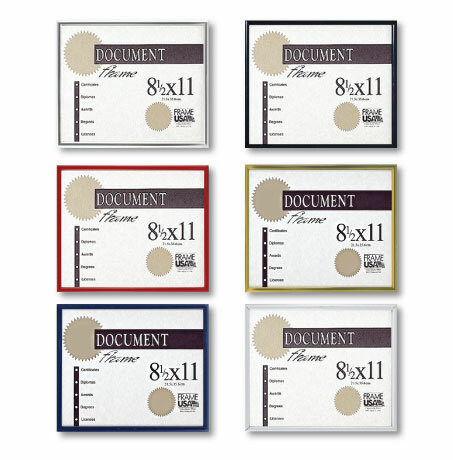 They are as affordable as our other certificate frames and come in six common sizes and colors to make your important Documents stand out. The Boardroom Certificate Frame is a high quality document frame. 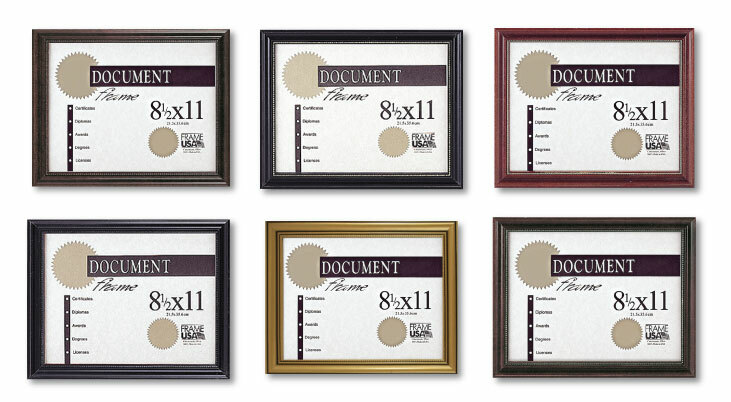 These certificate frames are available with or without a gold bead, they frames come in Black, Walnut and Cherry and the real wood molding has extra layers of stain for the richest color. These Heavy Metal Certificate Frames are thicker than our other metal certificate frames, this more substantial style and wide rounded finish gives you your diplomas and awards the look you want at a very affordable price. These frames also come complete with v-clips that serve a duel purpose of hanging and an easel backing or cardboard backing, depending on the size. 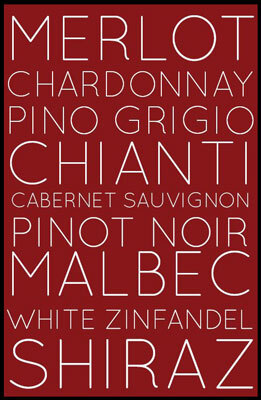 So when you’re wanting to frame that symbol of excellence, visit Frameusa.com and let us help you make it shine. Bare walls cry out for something to give them a bit of interest. You can go out and find paintings or posters easily, there are plenty of artists and vendors to choose from. Sometimes a painting is too much though, especially in a kitchen or bathroom, while a poster might not be the feel you’re looking for and may be too large. 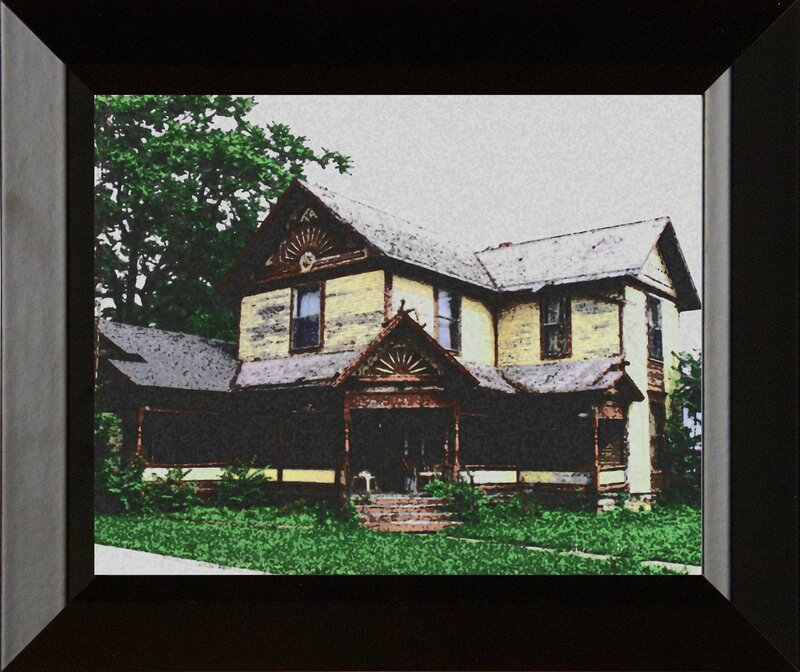 There is a great, stylish solution that meets those in the middle’ wood mounted art plaques. 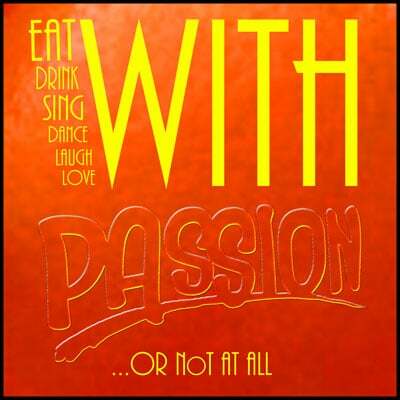 At Posterservice we have a selection of plaque mounted art with something to suit any taste or decor. 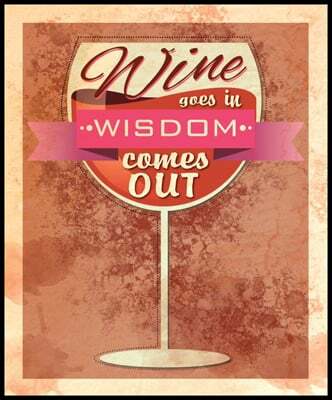 If you’re looking for something to put in your kitchen, we have several beer and wine themed plaques that are both classy and fun. 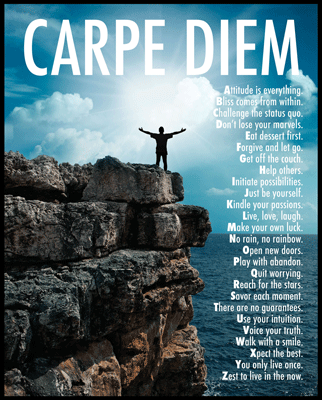 We also have a number of great inspirational plaques to brighten any room with a little positivity. 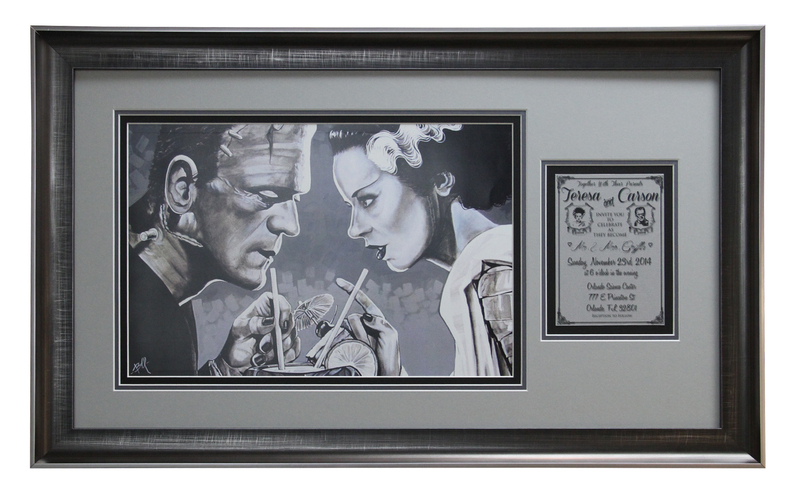 We also have plenty of plaque mounts taken from our selection of art prints, inluding some of our Mark Allante selection. A wood mount can feel a little more substantial than a poster or print and they work with both modern and rustic design aesthetics. Come over to Posterservice.com and check out our selection of wood mounted plaques and see if something strikes your fancy! 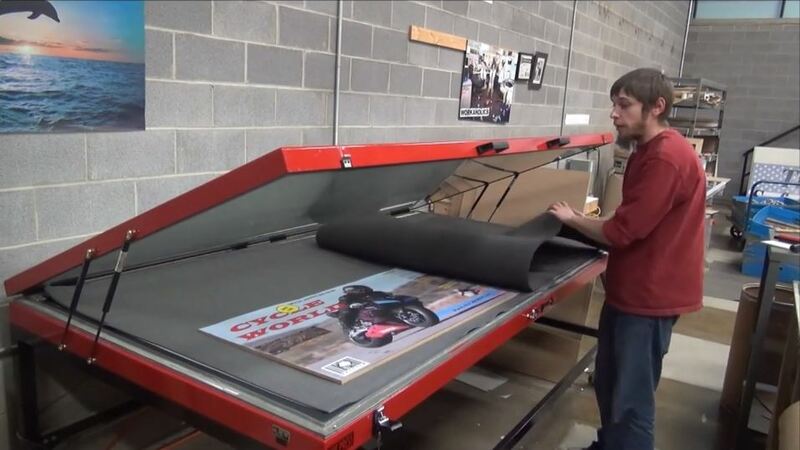 Did you know that we offer wood mounting / plaquing services at Frame USA and Posterservice? Check out our video to see the process. 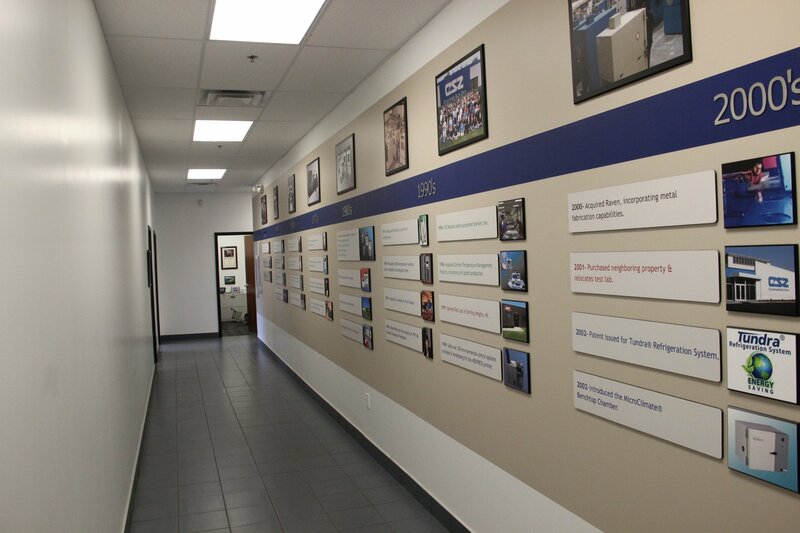 Recently, we’ve had a lot of great plaque customers place orders for a variety of reasons. 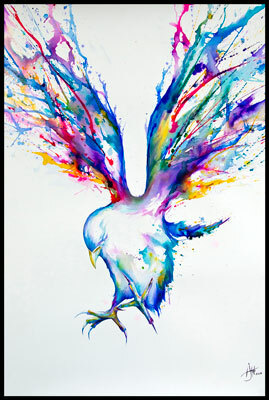 Some are artists, looking for an affordable way to distribute their work en masse. Some are large companies, trying to find unique ways to spend their advertising budget. Some are graduates who want their diplomas preserved. 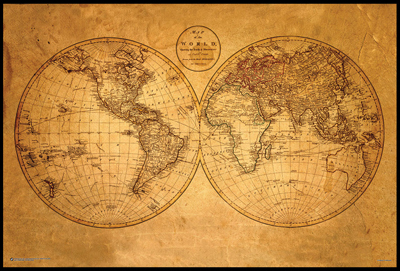 Whatever the reason, plaque mounting is here to stay as one of our most recommended options for long-term image preservation (unless, of course, your print has great value or needs a more archival touch. In this case, framing is your best bet). While we will always stand behind picture frames and their ability to preserve an image (particularly when the frame compliments the art so well), there is something to be said about wood-mounted plaques. A plaqued image shows the art in its entirety, without the distraction of an outside border. 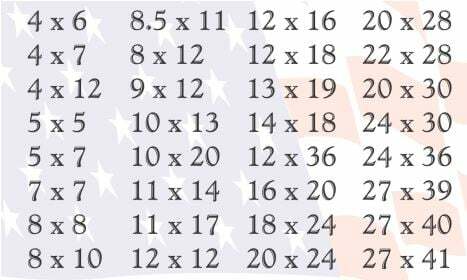 Also, since the print is laminated flat against the wood, there is virtually no chance that the inside image will warp or crease over time, which may happen in a frame if not sized correctly. 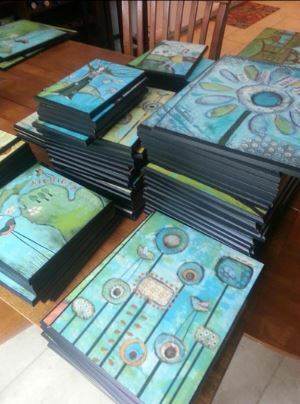 To learn more about wholesale plaques and the plaque mounting process, check out the video below! You can also find more information about this service here. 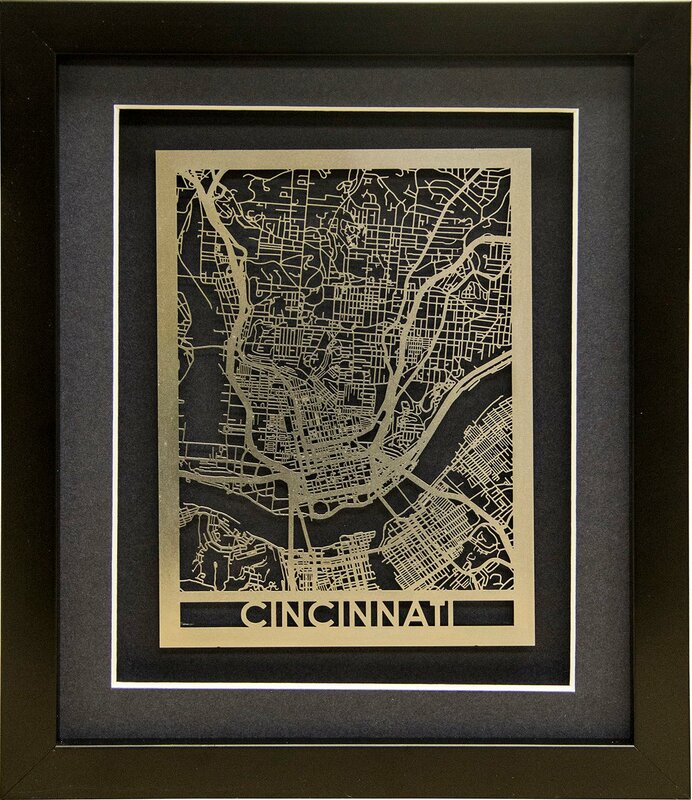 When it comes to Plaque Services in Cincinnati, OH, Frame USA Delivers. A leading provider of temperature management equipment Cincinnati, Ohio recently came to Frame USA for a large plaque mounting job. This order highlighted the medical properties of the facility as well as the timeline of the company’s major events in science and expansion of their technology. 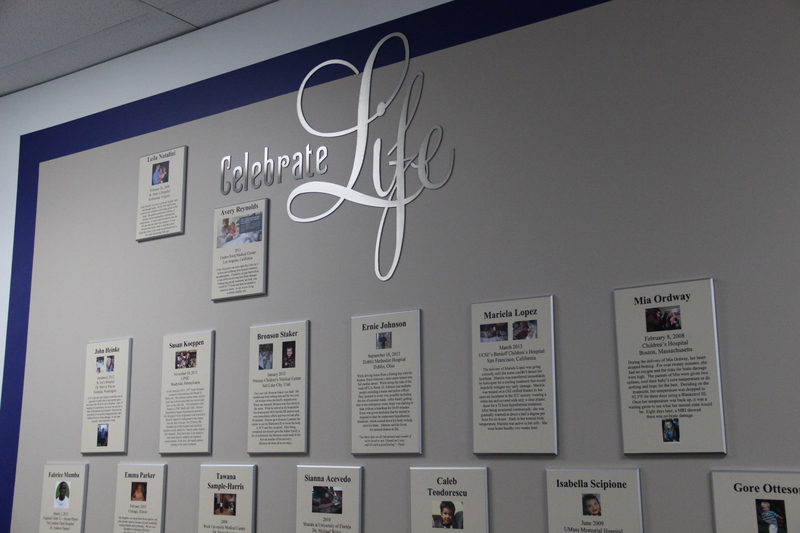 Above: Closeup of their “Celebrate Life” display — including some of the lives that Cincinnati Sub-Zero has touched in their medical facilities. 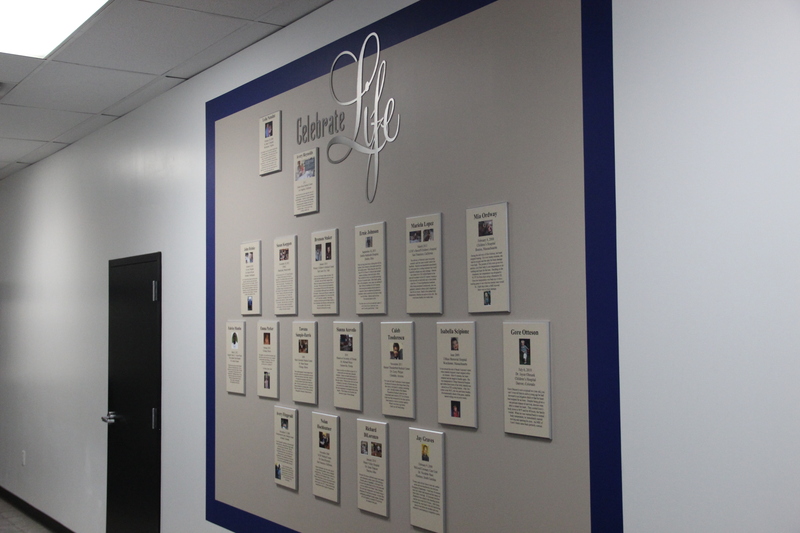 Below: Sideview of the “Celebrate Life” display. As much as we love plaque mounting for large orders across the United States, there’s something to be said about working for businesses in your own back yard. 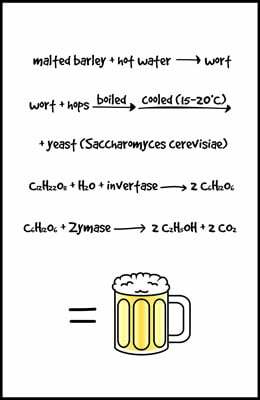 (Okay, not literally, but you get the idea.) Whether you’re a business near or far, we’re always here to give you the best deals on plaqueing large-volume orders. Our customers range from large-scale artists and distributors to marketing companies and climate-focused scientific medical laboratories! (Try saying that five times, fast.) 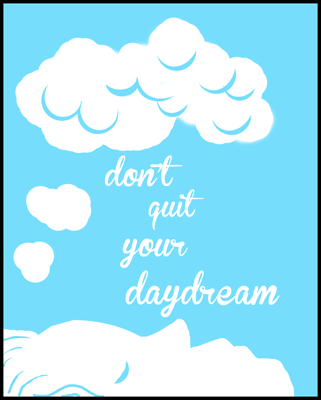 So whether you need 10, 100, 1,000 or 10,000 plaques (or somewhere in between,) fill out or custom quote form. We’ll respond in 8 business hours. Guaranteed!